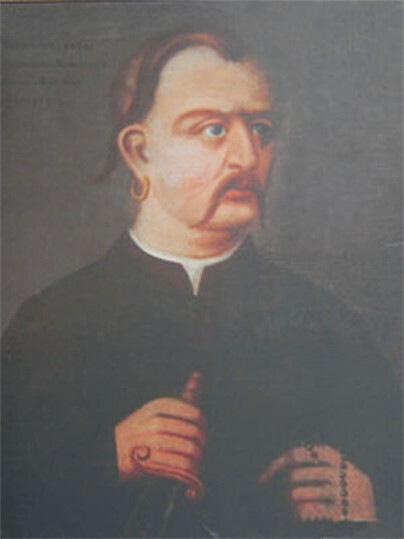 Zalizniak, Maksym [Zaliznjak], b ca 1740 in Medvedivka, Chyhyryn region, d ? Zaporozhian Cossack and haidamaka leader of the Koliivshchyna rebellion. 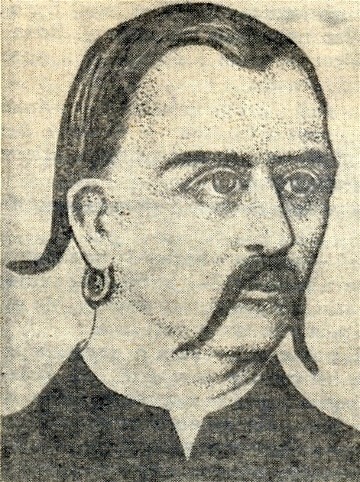 In response to the Confederation of Bar and the Polish vendetta against the Ukrainian peasantry, he organized a rebel group of Zaporozhian Cossacks in Kholodnyi Yar. By late May 1768 they controlled Medvedivka, Zhabotyn, Smila, Cherkasy, Korsun, Kaniv, Bohuslav, Moshny, Fastiv, Kamianyi Brid, Lysianka, and Zvenyhorodka. Together with Ivan Gonta's forces they captured Uman (the trading center of Right-Bank Ukraine) on 20–21 June 1768. 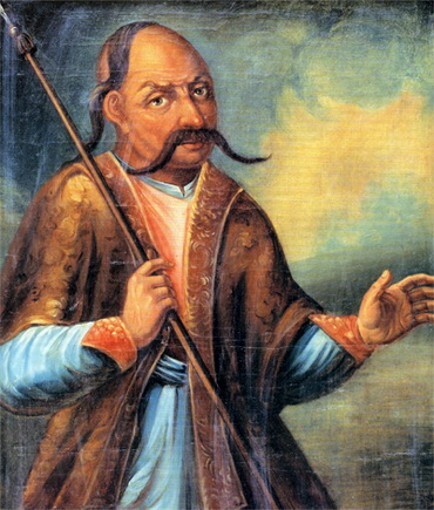 Zalizniak was proclaimed hetman and began governing the territories according to the Cossack order. On 8 July 1768 he and virtually all of his leading starshyna were arrested by Gen Mikhail Krechetnikov, who was commissioned by Empress Catherine II. 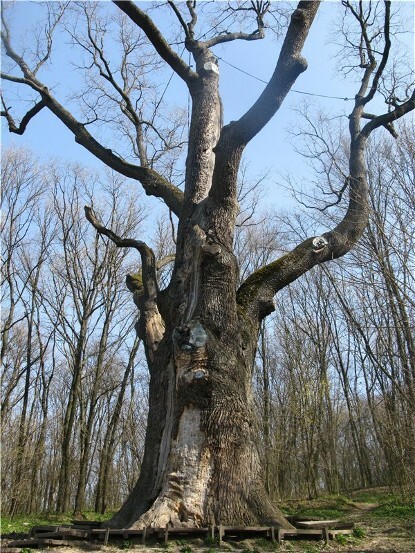 Zalizniak was given a life sentence of hard labor in the ore mines of Nerchinsk, where he probably died. He became the subject of Ukrainian historical songs and epic literary works, including Taras Shevchenko's ‘Haidamaky,’ ‘Kholodnyi iar,’ and ‘Nevol'nyk’ (The Captive) and Yurii Mushketyk's novel Haidamaky (1957).